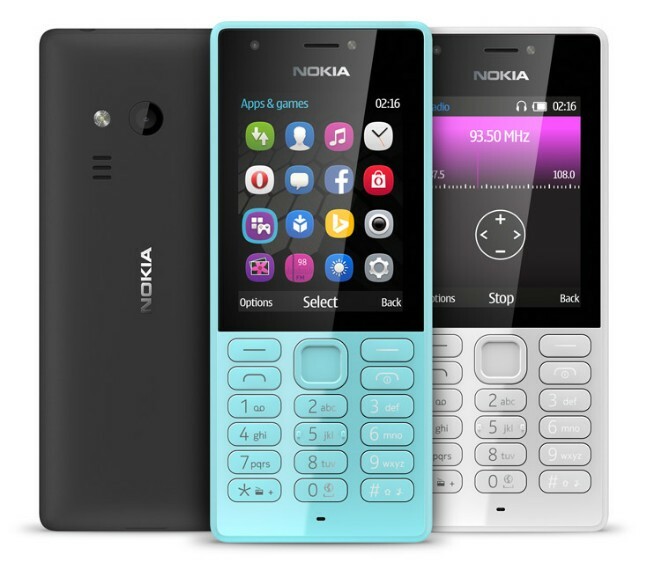 According to James Rutherfoord, CEO of mobile device commodities of Microsoft Asia, HMD Global is expected to launch two Nokia branded feature phones this year, and at least two Nokia branded Android smartphones in early 2017. This information was mentioned during a meeting between representatives of Microsoft and the distributor FPT Trading last week in Vietnam. Microsoft’s phone manufacturing factory in Bac Ninh, Vietnam, was sold to Foxconn’s subsidiary FIH Mobile for $350 million dollars. Reports suggest that the factory is ready to start manufacturing two new Nokia phones, that are expected to launch by the end of this year. Apart from the two feature phones, one of which could be Nokia 216, we can expect a big Android tablet called Nokia D1C, and a Nokia-branded Android flagship from HMD Global. CEO of Nokia China said that HMD will launch new devices by the end of this year, including smartphones.